Here you will find everything your heart desires from SHARP. With storemeister, America’s large-scale price check, you browse hundreds of online shops for the SHARP brand and not only from one supplier. 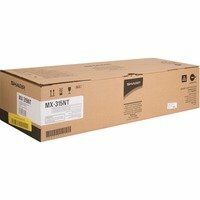 Not the right products from SHARP after all? Take a look at many other brands, such as Topps, Handmade or Marvel. There you can also browse through products from a wide range of departments to find what you're looking for. The best part? storemeister offers you not only a wide selection of products from SHARP and other brands, but also shows you which supplier has the product on offer at the best price! Sharp Stand For Model Lc32d47ua "screws Included"